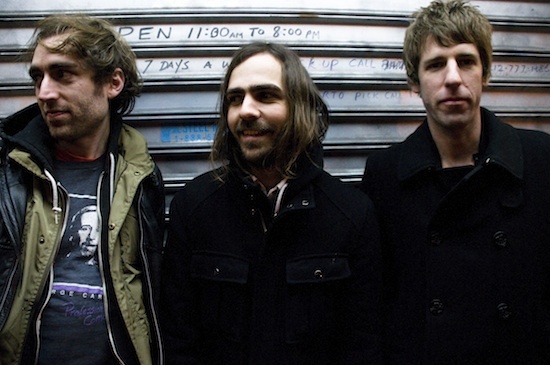 Tag Archive | "Onwards to the Wall"
A fitting pair, A Place To Bury Strangers will join This Will Destroy You on a west coast tour this June. Strangers are currently touring in support of their Onwards To The Wall EP, a prelude to their full length album, Worship, due out June 26. The first single, You Are The One, is available now to stream and download.